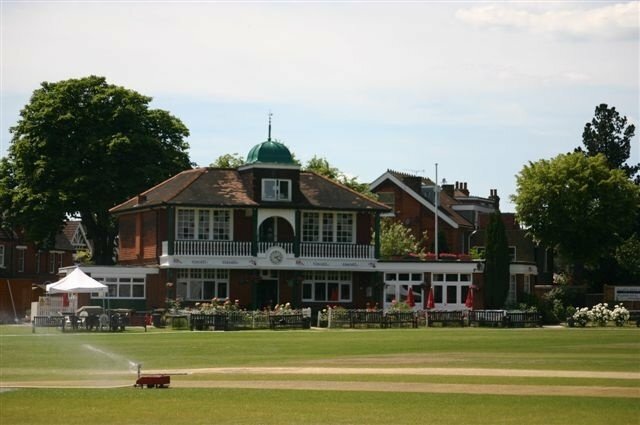 Notice is given of the Annual General Meeting of Ealing Cricket Club to be held in the Pavilion, Corfton Road, Ealing, W5 2HS on Tuesday 26th February 2019 at 8.00 p.m. In accordance with clause 26.2.2 of the Articles of Association, the Trustees appointed Caroline Artis and Colin Wheeler as Trustees with such appointments to take effect at the commencement of this meeting. In accordance with clause 26.3.2 of the Articles of Association, Caroline Artis and Colin Wheeler offer themselves for reappointment as Trustees. Richard Jones and Rod Woolley will resign as Trustees prior to the meeting. The remaining Trustees (see list below) will continue in office and will offer themselves for reappointment at future AGMs as provided in the Articles of Association. The Club shall adopt both the England and Wales Cricket Board’s Safe Hands and Inclusion and Diversity Policies and any future versions of these policies. The Club will also have its own safeguarding policy. The Trustees must appoint one of their number to be Club Welfare Officer.